My Mission centers on catering to the specific financial needs and goals of each client, my team and I provide a personalized process that helps bring a level of comfort and assurance to everyone we work with. 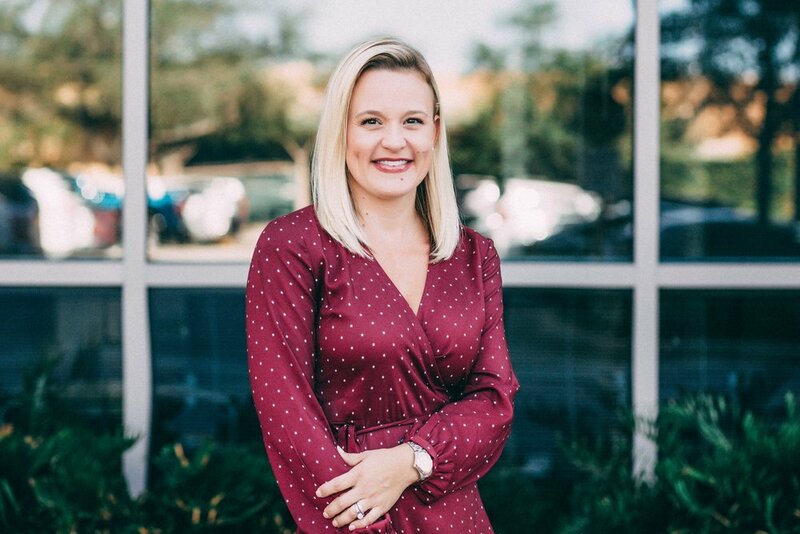 Serving as a comprehensive financial planner for clients all over Tampa Bay, I uniquely specialize with construction companies, defense contractors and veteran-owned businesses. Angie has been with Taylor Financial since June 2011 and has been working in the financial services industry since 2004. She started her career with Northwestern Mutual and and won numerous awards during her 14 years with the company. In June 2018, Angie and Adam decided to open up their own firm to better serve clients. Angie's primary responsibilities include assisting Adam with the financial planning process and marketing efforts. Angie holds her Florida State insurance license for Life, Health and Long-Term Care and her Series 6 & 63. In her free time, Angie enjoys spending time with her husband, Jim and their children, Matthew, Thomas, Anthony and Christopher and their chocolate lab Lucy. Mike and Adam have been working together since 2016. Mike has a background in the hospitality industry and strives to bring the "Services" back into the "Financial Services" field. He proactively seeks ways to anticipate needs and create exceptionally distinctive experiences for clients of Taylor Financial. Mike is very active in the community and always looking for ways to increase our footprint in the Bay area. He holds his Florida State insurance license for Life, Health and Long-Term Care and his Series 6, 63, & 65. In his free time, he enjoys watching Florida State Football, spending time with his girlfriend, and being a student of the business. 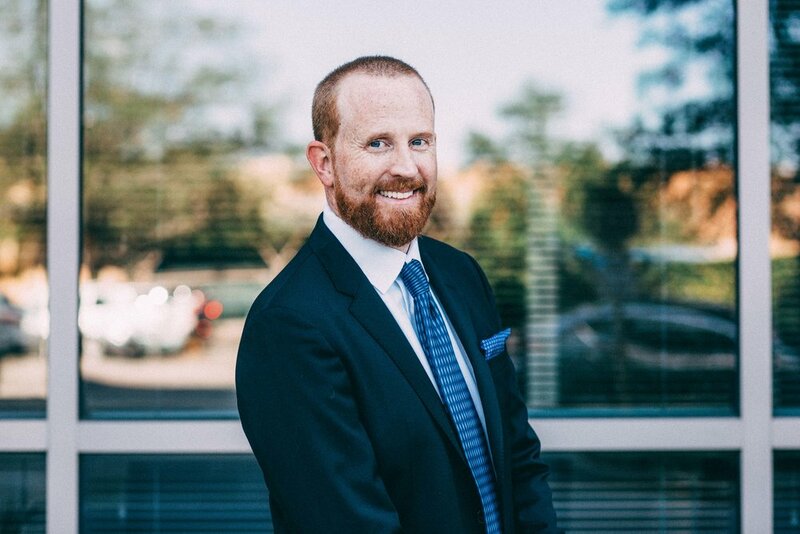 Mike partnered with Taylor Financial in 2018 and has added a tremendous amount of knowledge around investment portfolio creation. Michael is an Investment Advisor Representative. He holds FINRA (www.finra.org) Series 6, 7, 63, 65 registrations and 2-14 Life, Variable Annuities, 2-40 Health Insurance licenses. Mike's hobbies include fishing, camping and other outdoor activities. Michael coaches youth sports on the weekends and loves spending time with his wife Melanie, son Mason, and daughter Aubrey. Sony partnered with Taylor Financial in 2018 as the ambassador of the brand. She brings an additional polish to the team and is an expert in building stronger relationships with clients and the community we serve. Sony has multiple interests and hobbies including scuba diving, international traveling, reading books that sharpen her personal and professional skills, a foodie at heart, and most importantly spending time with friends and family. Kevin and Adam have been working together since 2016 and has been instrumental in creating the branding and identity of Taylor Financial. Kevin is responsible for overseeing the planning, development and execution of an organization's marketing and advertising initiatives. She is a Registered Client Service Associate holding Series 7, and 63 licenses. Delivering excellent client service and experiences for the clients have always been her goals in her career. Jean graduated from University of London in BSC Management, Jean lives with her husband, Tony and their 3 lovely Cocker Spaniels enjoying every sunshine moment in the Tampa Bay as possible. In addition to managing the Taylor household and caring for our 3 children (Abbi, Alexander, and Anderson) . Andi is responsible for the smooth and profitable operation of the company’s human resources department. She supervises and provides consultation to the team on strategic staffing plans, compensation, and budgeting. Andi also takes on a leadership role in developing the culture that enables the team to perform at the highest levels. Mark has had a very successful career in the financial services industry and has helped advisors move over a billion dollars into retirement assets. He specializes working with businesses on establishing their 401k's, 403B's, 457's, Profit Sharing, Defined Benefit Plans, and other instruments . In addition to creating plans, he is well versed in researching and evaluating current benefit plans and seeing where the team can add value. 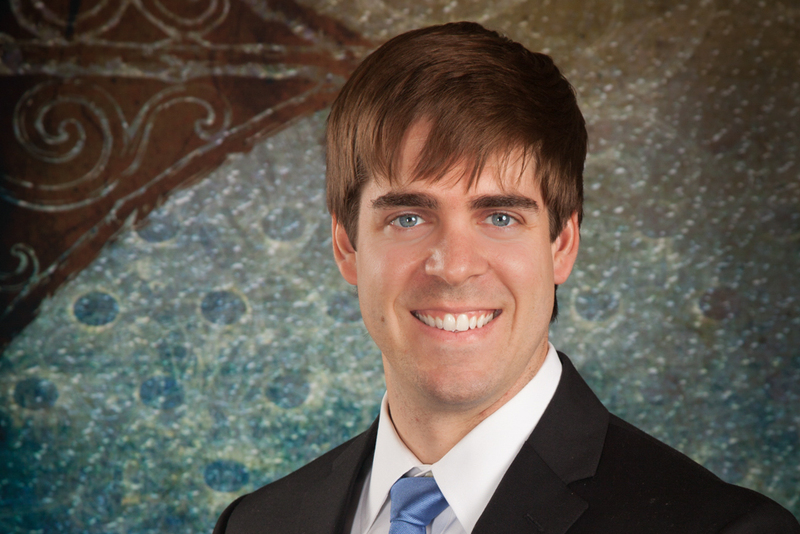 Tyler assists Taylor Financial in providing professional guidance for our clients when it comes to estate planning needs. In addition, he is well-versed in the legal needs that our business owners face. Tyler is a partner with Drummond Wehle Yonge, a boutique estate planning and wealth preservation firm. He is parishioner at Christ the King Catholic Church and enjoys CrossFit, good music, and spending time with his wife and 4 daughters. Dimitrios partnered with Taylor Financial in January 2019 but before he started his career in Financial Services in 2006 here in Tampa. He spent his first years helping clients properly plan for their financial futures. He rose through the ranks of management eventually becoming an Agency Manager. Recently he decided to change career paths slightly and join his best friend of 30+ years and became part of McGinnis/Himmel Insurance Agency specializing in personal home & auto insurance. He takes pride in maintaining many long-term friendships with people he grew up with in his small town of Inverness, Fl as well as relationships he has built in his home city of Tampa. He is disciplined in his fitness routine and plays in soccer & basketball leagues weekly. He spends his time away from work with his friends, family, and his French Bulldog Tyson. Dimitrios holds his 2-20 Property and Casualty Insurance license. He also has his 215 Life Health & Variable Annuity Insurance License, and FINRA Series 6, 63, and 26 licenses as well. We’re dedicated to our clients. Our goal is to take the burden of your personal and/or business taxes off your plate so you can spend more time with things your passionate about. We have partnered with Taylor Financial to create an exceptionally distinctive client experience from the moment you book a meeting with us. *Strategic alliances are not subsidiaries or affiliates of MML Investors Services, LLC or its affiliated companies.